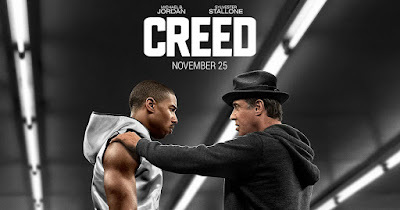 I've never watched a boxing movie before but I heard a lot of good things about Creed so I thought I'd give it a try. People said I didn't actually need prior knowledge of the Rocky movies to see it which went a long way toward me giving it a chance. I ended up actually liking it. Not liking it enough to own it and rewatch it a bunch, but enough that if they made a sequel I would probably watch it. I still don't like boxing or MMA in real life but I can appreciate a well shot and well choreographed fight scene in a movie. Luckily for me all the fight scenes in Creed were very well done. I thought they were interesting. 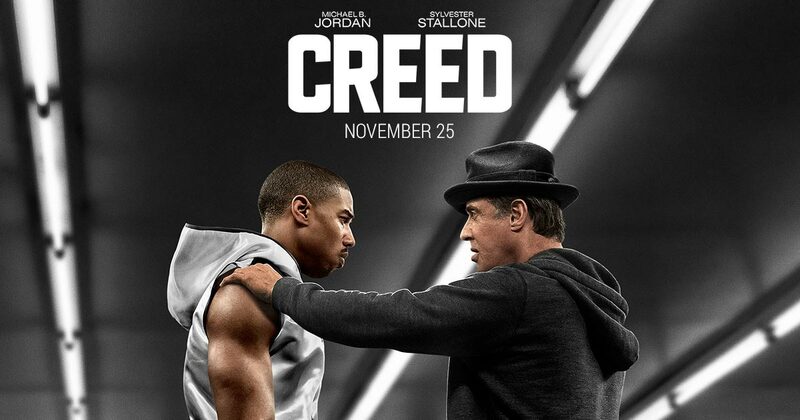 I'm still not going to run out and start hunting for more boxing movies but I'll keep my eyes out in case Creed has a follow-up.